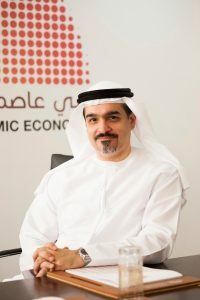 Dubai, UAE, November 27th, 2017 – The Dubai Center for Islamic Banking and Finance (DCIBF), an entity formed through a partnership between Hamdan bin Mohammed Smart University (HBMSU) and the ‘Dubai the Capital of Islamic Economy’ initiative, has released its third annual report on the Islamic economy entitled ‘Takaful: Sustainability and Growth 2015 to 2025.’ The publication reveals that the global takaful industry is growing at an annual rate of 9 per cent and is attracting broader attention worldwide. The Takaful report was launched by Abdullah Mohammed Al Awar, CEO of the Dubai Islamic Economy Development Centre (DIEDC), and Prof. Nabil Baydoun, HBMSU’s Vice Chancellor for University Advancement, during the 4th Annual Knowledge Summit in Dubai organized recently at the Dubai World Trade Centre by the Mohammed bin Rashid Al Maktoum Knowledge Foundation under the theme “Knowledge and Fourth Industrial Revolution”. ‘Takaful: Sustainability and Growth 2015 to 2025’ is the result of close collaboration between the DCIBF and DIEDC which forms part of broader cooperative efforts to support Dubai’s transformation into the capital of the global Islamic economy in line with the vision of H.H. Sheikh Mohammed bin Rashid Al Maktoum, Vice President and Prime Minister of the UAE and Ruler of Dubai. The ‘Takaful: Sustainability and Growth 2015 to 2025’ report which is edited by Dr. Omar Fisher, the global expert in the field of Takaful, was produced in Arabic and English to reach a broad international audience. It examines the efficiency and financial stability of the Takaful sector in countries with dual financial and economic systems. Among the key findings are that the Takaful economy has significantly expanded in Near- and South- East Asia, Levant-North Africa, and the GCC regions, and that market penetration in muslim-majority countries continues to widen. It also reveals that 202 new Takaful entities were established between 2003 and 2015, with 51 per cent of the 57 Organisation of Islamic Cooperation member countries now hosting a Takaful institution. The report adds that the global Takaful sector’s estimated manpower rose 55 per cent from 63,358 in 2011 to 98,400 in 2015, with experts forecasting 40,000 additional positions for filling within the next 10 years to sustain manpower ratios and operational productivity. The report further advises Takaful operators to reassess their operating costs, adopt cost-effective new technologies, enhance a risk-awareness culture, and sharpen sales and marketing skills to boost the competitiveness of their revenues per employee. Dr. Al Awar added that the results of the report highlight growing international confidence in the Takaful sector, which has become one of the main drivers of the global economy. He explained that the sector offers promising opportunities to promote economic and human development, and is an attractive field for exceptional human resources to be involved in. He noted that the Takaful sector’s total manpower worldwide rose 55 per cent between 2011 and 2015. He further pointed out HBMSU’s pleasure in unveiling the annual report at Knowledge Summit 2017, which he referred to as an ideal venue for bringing together the leaders of Takaful economy to share and discuss the latest developments in the world’s Takaful market. He said that the event unifies efforts to identify innovative mechanisms for shaping the future of the global Islamic economy. “We look forward to continue transferring knowledge and encouraging investment in Takaful R&D. 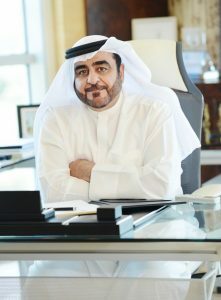 The Dubai Center for Islamic Banking and Finance and the Hamdan bin Mohammed Smart University are committed to helping fulfill the ambitious aspiration of Dubai to become the global capital for the Islamic economy,” Dr. Al Awar added. 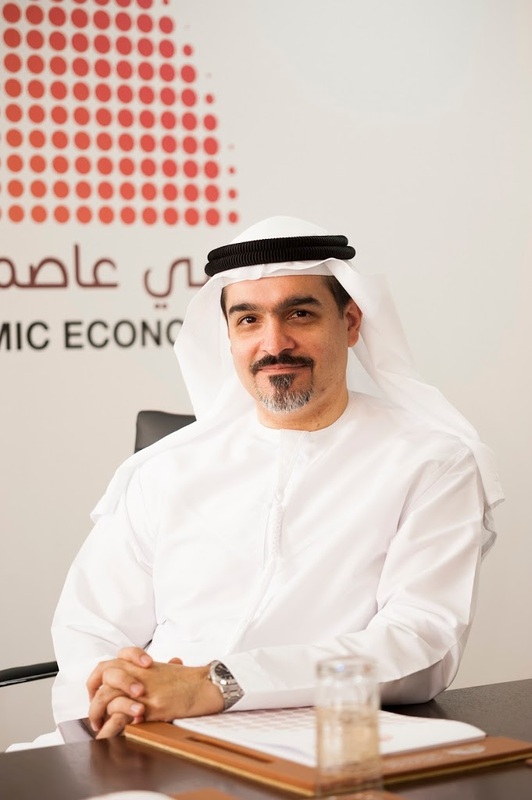 “At DIEDC, in line with our sustained efforts to boost the Islamic finance sector, we work closely with other stakeholders and partners to monitor the growth of the vital takaful industry and explore opportunities to develop its mechanisms as well as find solutions to the challenges that face re-takaful. The report’s comprehensive overview of the state and future of takaful until 2025 enables experts, consultants and decision makers to shape new insights based on solid scientific foundations. We are committed to issuing publications that support our updated strategy and help us achieve our goal of establishing the Islamic economy as a key driver of global sustainable development,” he added. 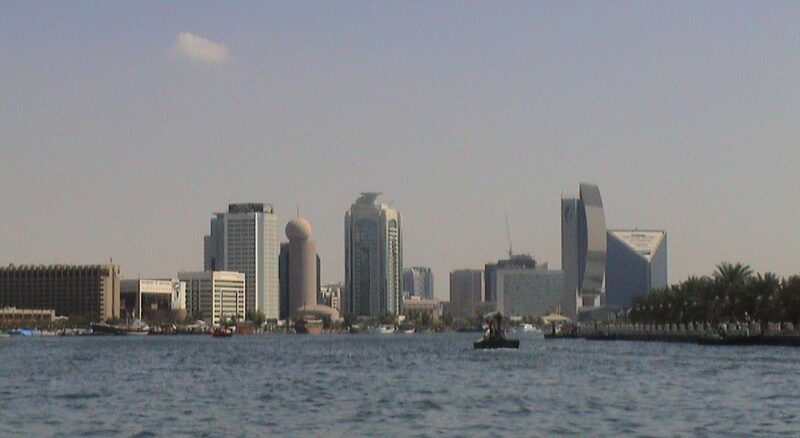 The Dubai Center of Islamic Banking and Finance Center aims to study social and economic issues affecting Islamic finance and banking, in line with HBMSU’s pioneering efforts to strengthen its leadership as the first educational institution to launch a specialized platform for enriching knowledge and conducting academic and applied research to promote the growth of the Islamic banking and finance sector regionally and internationally. The Center embodies the University’s ongoing commitment to providing a comprehensive range of quality education and training programs, scientific research and community services, and spreading the best practices for further developing the Islamic economy.